We have said it before and we will say it again, and again, and again. No child should be left to raise themself. The challenges are many of the child raised without the support of a family and knowledge of life in the outside world. When they age out the dreams of a childhood suddenly become the harsh reality of the real world. Dreams die. We would like you to meet 13 year old Nedka from Bulgaria. Nedka has dreams. Big dreams. And they aren't just about her. Her dreams are about teaching and sharing her musical talent. She wants to pursue a music career because if there is one thing Nedka loves, it is singing. Currently she lives in what is called a family type unit, which is a small residence with about ten orphans. She is being cared for today however she is closing in on the Bulgarian aging out age of 16-years-old. 16-years-old. Imagine your 16-year-old self turned out into this big world. Elena, an in country attorney who has been working in the adoption field for over 10 years and has met with many children waiting for families, was very impressed with Nedka and the pleasant interactions she had with her. Nedka shared with Elena that she loves to draw and sing. Nedka is described as quiet, smart, friendly, and attentive. She does well in school and leans toward artistic subjects including literature. Nedka gets along well with both the children in her home and her caregivers. She is very relaxed and easily engages in conversations with others. She has no known medical concerns and is eligible to be matched with an adoptive family right away. Her caregiver reports that she’s clever and delightful to be around. She is friendly and enjoys team sports with her peers. She prefers to be out and active rather than sit and watch TV. The possibility of being adopted by a family has been discussed with Nedka and she has enthusiastically expressed that she would very much like to be adopted by a family in the U.S. Nedka has seen other children from her home begin the adoption process and is anxious to begin her journey to her forever family as well. Bulgaria required just two short trips to complete an adoption. Each trip is about 7-10 days long. The in-country accommodations are pleasant. The time in Bulgaria is not only valuable in learning about your child's vibrant culture but also a very important time to bond together. The central adoption authority in Bulgaria, The Ministry of Justice, provides full medical reports and reports on characteristics for all available children. 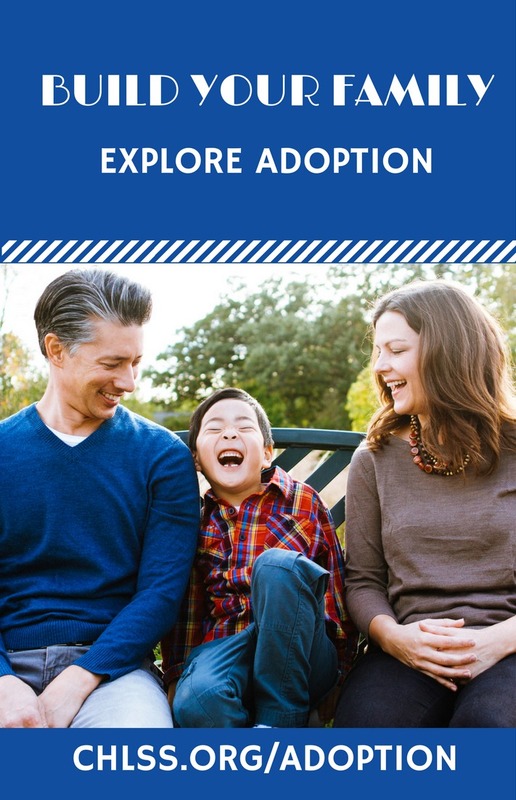 In most cases, additional information can be obtained for you by your adoption agency, if available. If you decide to be matched with a waiting child from Bulgaria, you may be able to bring them home in less than 6 months. PLEASE share Nedka's story. We need a family to step forward, to make her dreams become reality! Visit her waiting child profile on RainbowKids. To learn more about Nedka contact Liana Stoddart at (970) 663-6799 or Liana@nightlight.org.